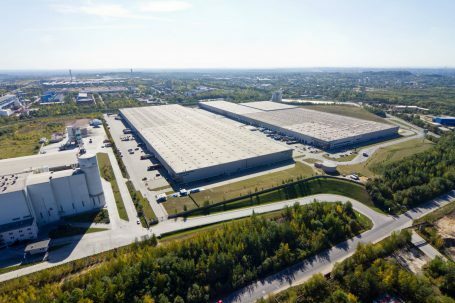 Prologis, Inc., the global leader in logistics real estate, today announced that it has signed four lease agreements totalling 62,700 square metres at its parks in Chorzów and Dąbrowa Górnicza, bringing its Silesian portfolio to 98 percent occupied. 4,000 square metre lease expansion at Prologis Park Chorzów with Latex Opony, a leading tyre distributor. With a portfolio totalling 2.4 million square metres of logistic space Prologis is the leading provider of distribution facilities in Poland (as of 31 December, 2017).